Water is a precious natural resource . Essential in every aspect of our lives . Growing population , climate change are putting a big pressure on this life essential resource . 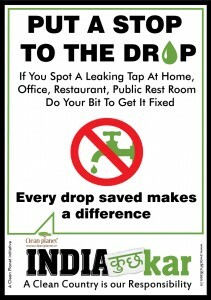 Across India – in homes , offices , public spaces – we have considerable opportunity to save water by being vigilant and pro-active . 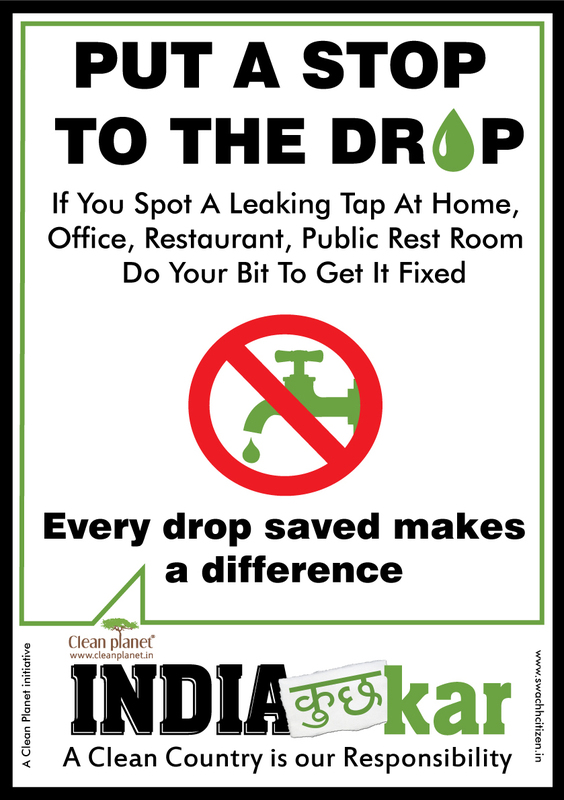 Conscious effort to fix leaking taps will save liters of water that can help your neighborhood and city . We cannot afford anymore to be indifferent to the water crisis in India and across the world . Individuals , businesses and governments will need to do everything they can to be water efficient . In his #MannKiBaat yesterday Honorable Prime Minister Narendra Modi spoke about the need to conserve water . We invite our readers to save water in every way you can . And to spread the message . Pl feel free to share the above ‘India Kuch Kar‘ poster . You can download it from the post or from our twitter handle . Thank you for choosing to make a positive difference. 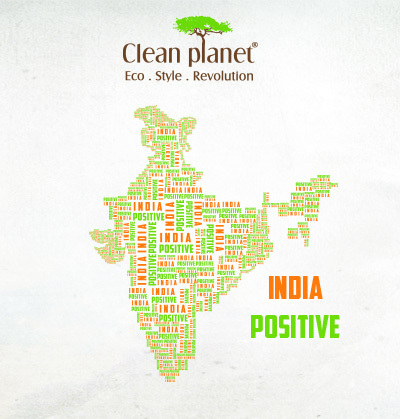 As Clean Planet we have been running a civic campaign ‘India Kuch Kar‘ for more than 2 years now . Where we create posters and share with passionate individuals to post them in offices , public spaces , residential building notice boards , on social media – all with the goal of inspiring our fellow citizens to contribute towards a Clean Country . 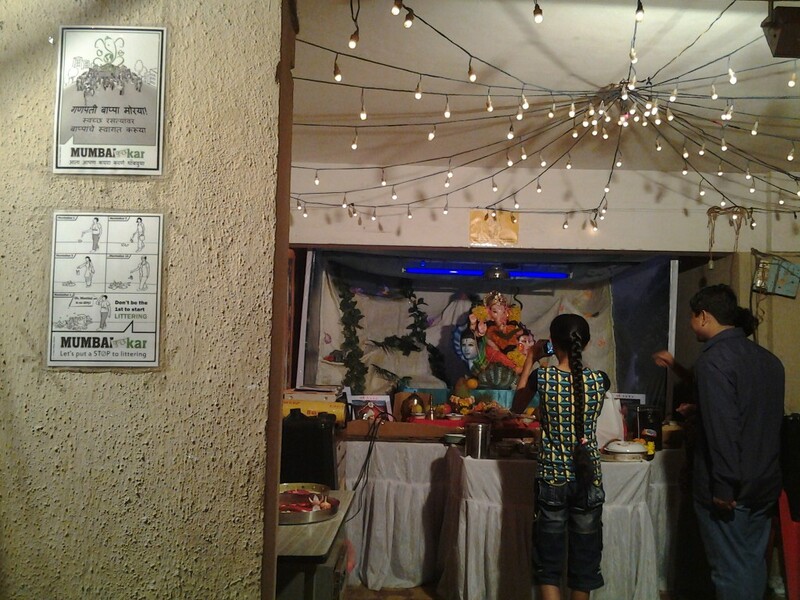 Our campaign has been embraced by people from different parts of India – from Ladakh to Chennai . 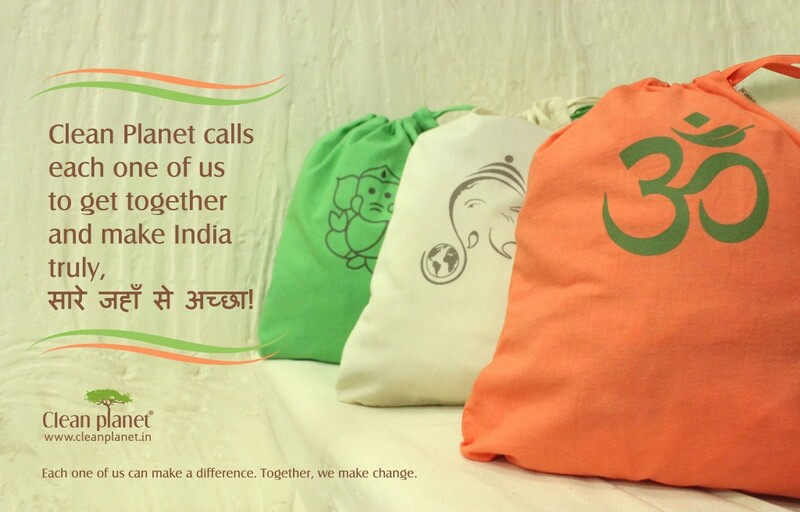 The desire to create a Clean Planet has shaped our product design , packaging , promotions - From Totes to Eco Veggie bags that reduce disposable , plastic waste we have been relentlessly innovating to make it easy for our customers to create a Clean & Sustainable India. As one can imagine , we were delighted to see the Swachh Bharat initiative . For the first time cleanliness has been given the attention it deserves . It’s been amazing to see people from all walks of life take up a broom and be willing to clean a public space. Our take on this is that the reason why so many people have had to take up a broom is because there is litter on the streets that should NOT have been there in the first place . 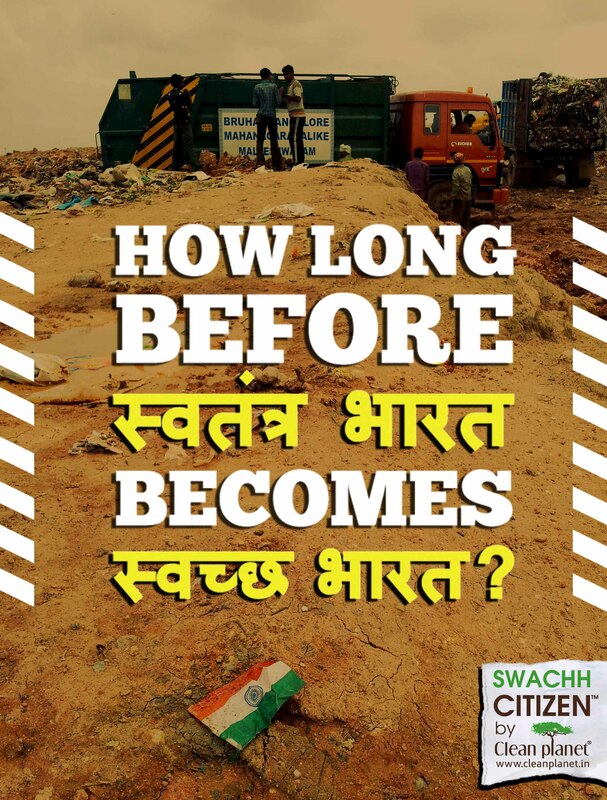 Bharat cannot become Swachh until her citizens become Swachh Citizens. 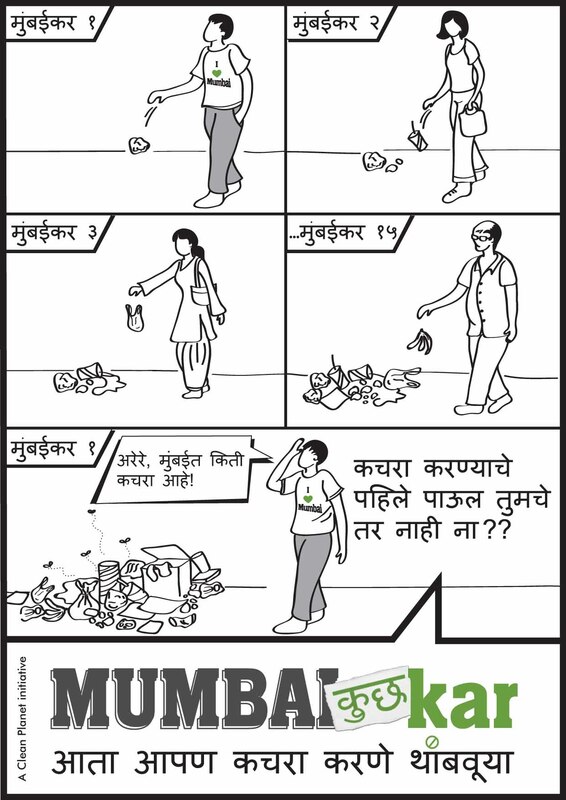 A truly Swachh Bharat requires a change in the mindset . We have to be Swachh 24×7 . Else we will always need to take up a broom and clean some public space or the other . 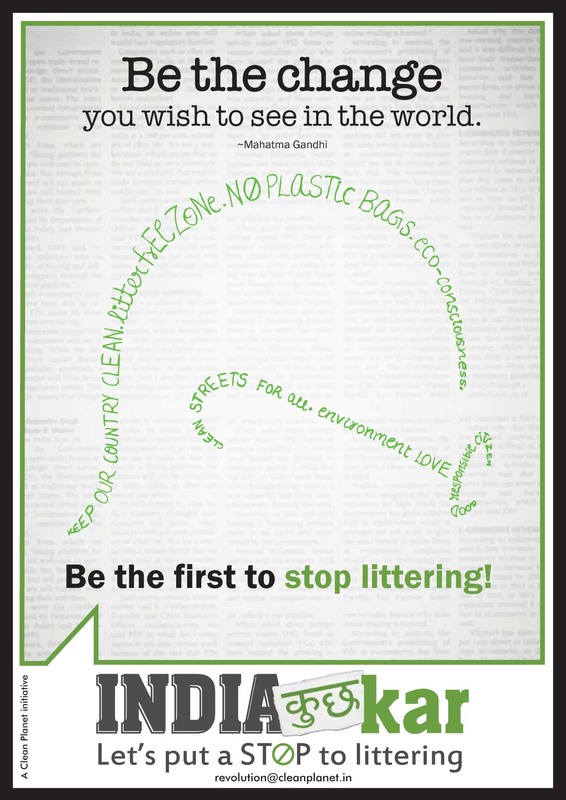 Let’s tackle the root cause of littering by pledging to NEVER Litter a Public Place – EVER . 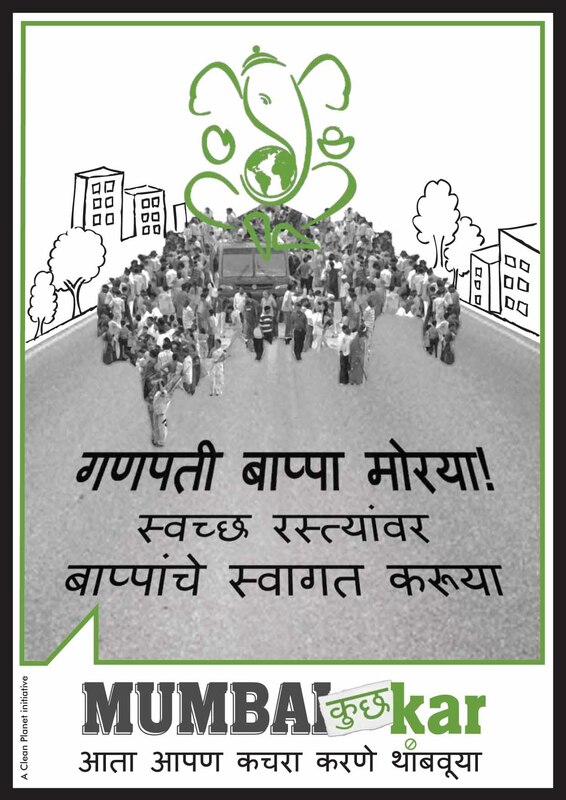 This Republic Day let’s make India ‘Sare Jahan se Accha‘ by pledging to Go Swachh . 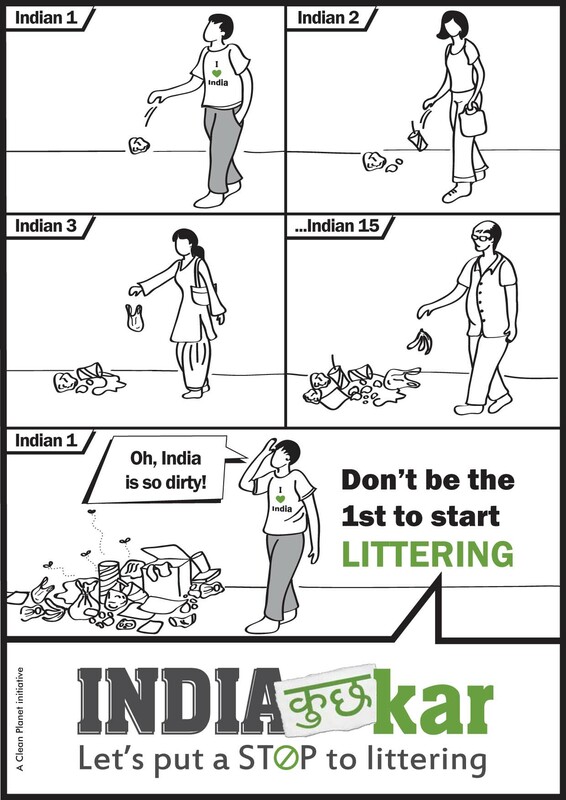 Become a SWACHH CITIZEN . A salute to all those who participated in the movement to make India Independent. And to all those unsung heroes across the country who have since then contributed in myriad forms to making this a more equitable , fair , liveable , joyous , progressive nation than it would have otherwise been. 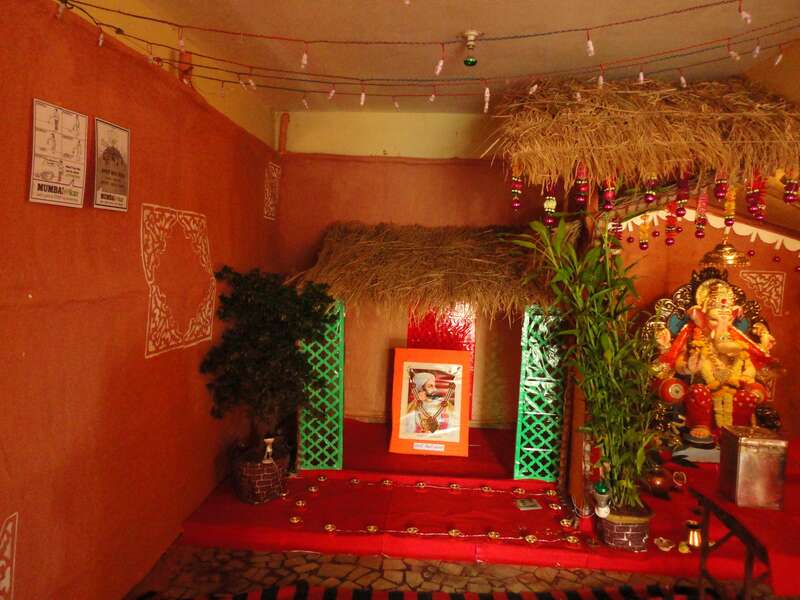 What is the significance of Independence Day in present day urban India ? For the generations that have been born and raised in an independent India ? Newspapers filled with pictures of celebrities wearing clothes that have shades of the tri-color , saying what it means to be Indian . Buying little flags at the traffic signals and putting them in one’s car or desk for a few days. Participating in flag hoisting ceremony in one’s residential building or company. A few moments of solemn silence as the anthem is played followed by snacks and catching up with neighbors . What is the connection that the rituals build with the idea of a nation ? of the idea of being Indian ? The risk is when the sentiment is limited to a few external gestures. 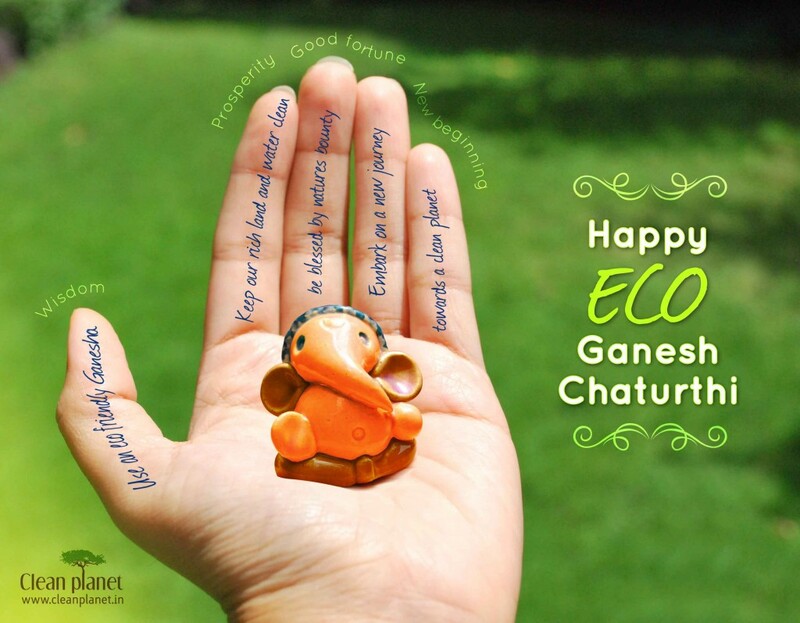 - Recognize that our actions – personal and professional – shape India . If there is allegiance to the idea of a nation to which we pledge our devotion – let it reflect in consistent action. - Consciously choose not to litter any public space – e v e r.
Eventually we need to rise above the idea of nations and see the human species as one . Until that can happen we can attempt an expansive and inclusive definition of what it means to be Indian . And be cognizant of our responsibilities and rights the other 364 days of the year. Pl choose to create a glorious India where Independence is a reality for all it’s citizens .